With the rapid growth of renewable energy systems, Premier Power Professionals is at the forefront of this ever-changing industry. Premier Power Professionals can provide expert installation and maintenance for the following renewable energy sectors. Premier Power Professionals has the experience to help build a successful and renewable solar farm. Our experience is second to none in the installation of cabling for solar panels after solar panels are mounted and ensuring power is transferred to transformers. Premier Power Professionals is your choice for wind energy and wind distribution for commercial, agricultural, industrial, and community applications. 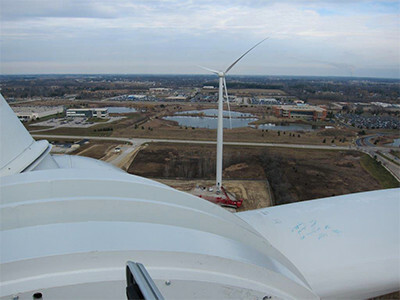 Our footprint for installation of wind energy systems reaches the entire U.S. The need for large-scale energy storage is at a premium and high-demand. Premier Power Professionals is one of the few companies with recognized experience in installing energy storage systems for today’s needs. 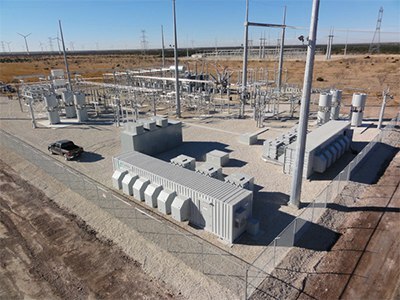 Just a few examples of our solutions include a 4 Mega Watt and 24 Mega Watt/HR Battery Storage System in Texas and a 1 Mega Watt and 7.2 Mega Watt/HR Battery Storage System in West Virginia. Harmonics, voltage fluctuations, and transient over voltage conditions can be dangerous to a business. Premier Power Professionals can design, setup, and install a power monitoring system along with secondary systems to monitor a businesses’ vital equipment and processes.